Learn about EZclaim Free Medical Billing Software. Includes info on EZclaim, free trials, pricing, customer reviews, and FAQs. EZclaim is a free medical billing software that offers integration with other EMR vendors, patient eligibility checks and payment processing tools, among other features. EZclaim pricing starts at $139.00 per user per month. Pros: Gentle learning curve and great customer support. Cons: Updates always come with issues. Bottomline: EZclaim is a powerful medical billing software. Is there an EZclaim free trial? EZclaim offers a fully-featured 30-day free trial of its software. Where can I find the EZclaim login? Sign in directly to your EZclaim account here. What are some EZclaim alternatives? Around 2005, for $99, I bought a very simple billing program called EZ-Claim. I still use it for the few paper billings I do for PIP claims. It works great and is far superior to the clunky and inefficient interface that Office Ally offers. 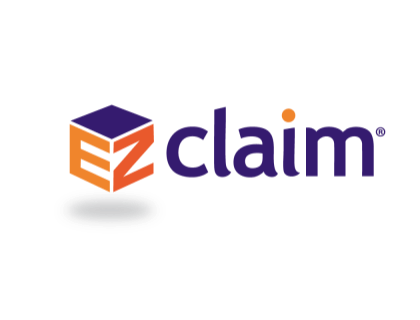 At one point EZ-Claim offered a module (for a fee) that would print the claims to a standard file format that then could be uploaded to any billing portal, including Office Ally. Too bad I didn't grab that when I had the chance. Unfortunately, EZ-Claim is now a bloated expensive behemoth of a program requiring a monthly subscription. They started as a simple, humble and effective tool, now it's just not a good fit for my business.